Apple has once again topped Fortune’s annual ranking for the World’s Most Admired Companies. The company took the first spot for the 12th consecutive year, which is an astounding mark. Amazon, on the other hand, took the second spot for a third consecutive year. The Cupertino giant’s rivals Microsoft, Google, and Samsung raked in 6th, 7th, and 50th company respectively. Let’s dive in to see some more details on the matter. As for specifics, Apple topped the list in every category which includes innovation, social responsibility, quality of management, financial soundness, use of corporate assets, quality of products and services, and global competitiveness. Apart from Apple and Amazon, Warren Buffett’s holding company Berkshire Hathaway, The Walt Disney Company and Starbucks managed to secure their spot in the top five. “3,750 executives, analysts, directors, and experts” determined the rankings, selecting ten companies which were admired the most. The respondents were also asked to weigh in on the executives’ reputation where 79 respondents called Apple CEO, Tim Cook as “underrated” while 183 called him “overrated”. There will be more to the story, so be sure to stay tuned in for more details on the matter. This is all for now, folks. 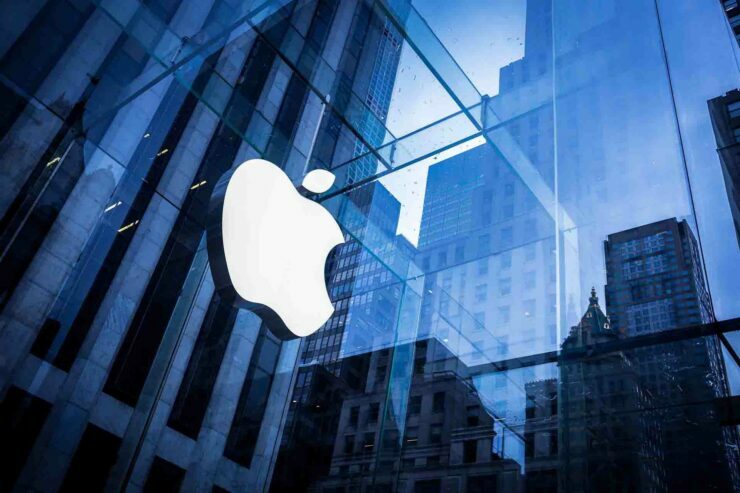 What are your thoughts on Apple topping the list of World’s Most Admired Companies once again? Share your views with us in the comments.